As we know that tanzanite precious stone is becoming incredible expensive and rare jewels as compare then that of other type of jewelry. No matter, how expensive it is because despite being expensive these gems stone still have its own fans and these fans are always looking for it from all over the world. If we are talking about history of tanzanite stone then it was found in Tanzania by Masaai people in 1967. After that this stone was taken to the west countries by tiffany, who first introduced its name by “Tanzanite” to general public. 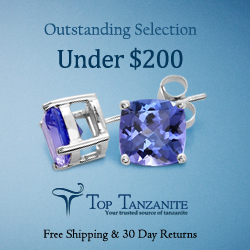 Tanzanite is popular for its amazing color. It’s a type of stone with the ability to display more colors at a time. Mostly, purple tanzanite with blue shades. 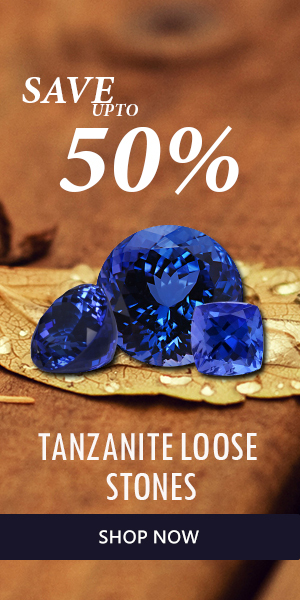 The darker color the more value of tanzanite stone, the more lighter or transparent have a cheaper price. 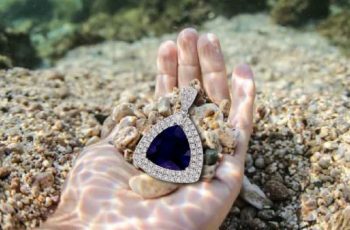 Nowadays, Tanzanite jewelry becomes most popular due to its simplicity and attractive features and we can found tanzanite jewelry in various options to meet all the needs and tastes. 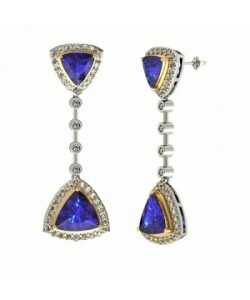 Earrings, rings, studs earrings and bracelet can be made from tanzanite. 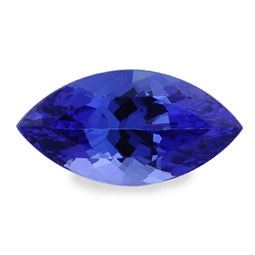 Tanzanite stone can also be cut in to various shape and the most popular form are Oval shape tanzanite, round shape, trillion cut shape, round cut shape, marquise cut shape, and princess cut shape. 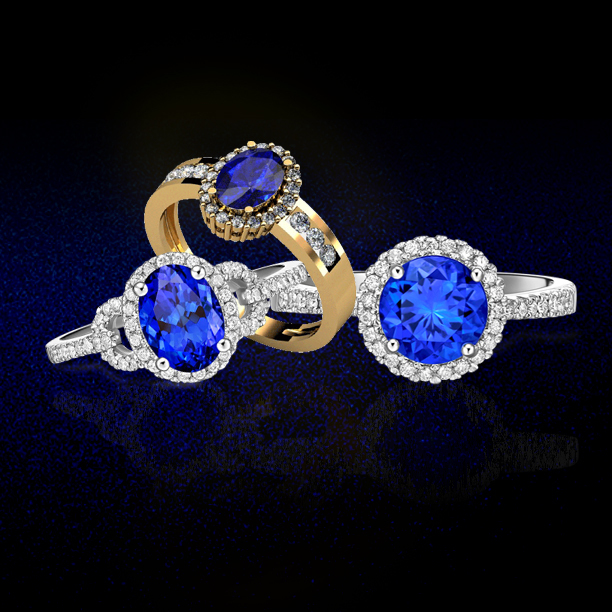 We must do a good care at the time of wearing tanzanite jewelry because it is very soft and precious stone. Tanzanite has hard level of 6.5 on Moh scale and will be more easily damaged than the other gems stone like diamond, sapphire etc. The great news is, it is also considered as a birth stone for December month. 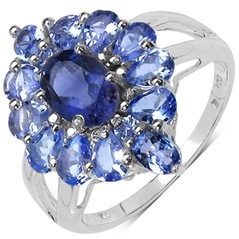 Tanzanite jewelry is a great gift for anyone specially for ladies because it accelerate their beauty with its precious color.